Good job for a Search Engine in beta launch. 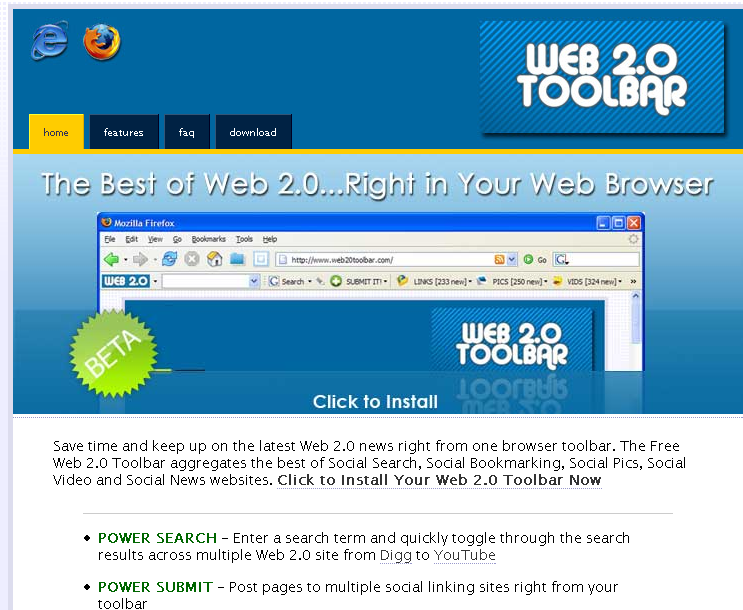 Save time and keep up on the latest Web 2.0 news right from one browser toolbar. 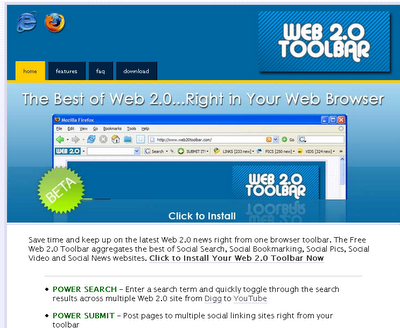 The Free Web 2.0 Toolbar aggregates the best of Social Search, Social Bookmarking, Social Pics, Social Video and Social News websites. * POWER ALERT - Keep tabs on the most active content on over 40 top Web 2.0 sites with more being added every day! 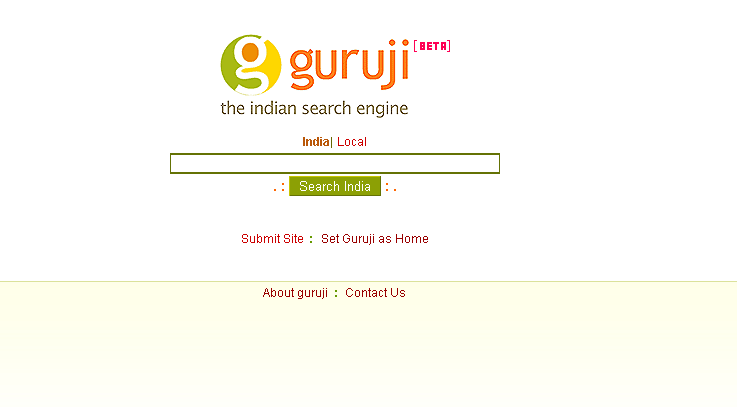 # Store all SMS on Yahoo! Mail and enjoy mega Storage for FREE! 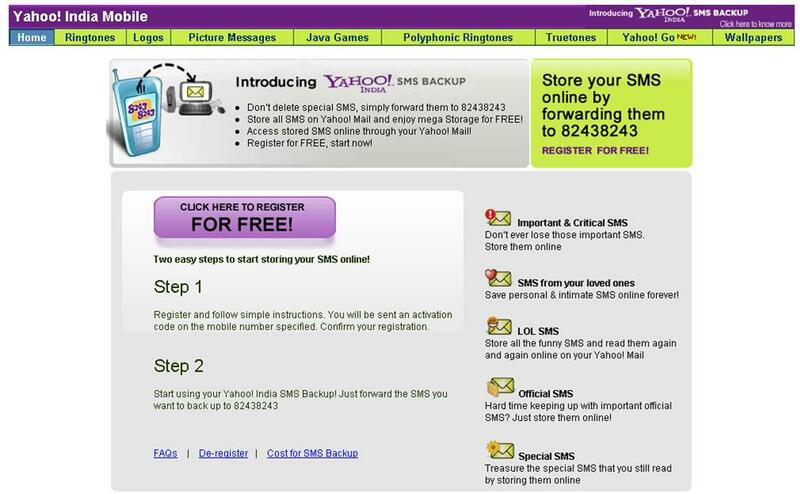 # Access stored SMS online through your Yahoo! Mail!